In the heart of the Malibu Civic Center, nestled against the majestic mountains and just a stone's throw from the beach lies the Malibu Country Mart, California's premier location for shopping, dining, and relaxing. 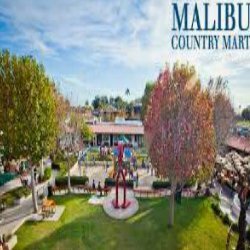 Removed from the stress and cookie-cutter selection of your typical shopping experience, the Malibu Country Mart features unique and upscale boutiques, art galleries, restaurants, and personal services set in an astoundingly beautiful atmosphere. Find that special gift you've been searching for, pamper yourself while you get your car detailed, treat yourself to fabulous fine dining, enjoy the lush gardens and one-of-a-kind sculptures that adorn the property, or just kick back and enjoy a smoothie and some sunshine while your kids have fun in the playground. 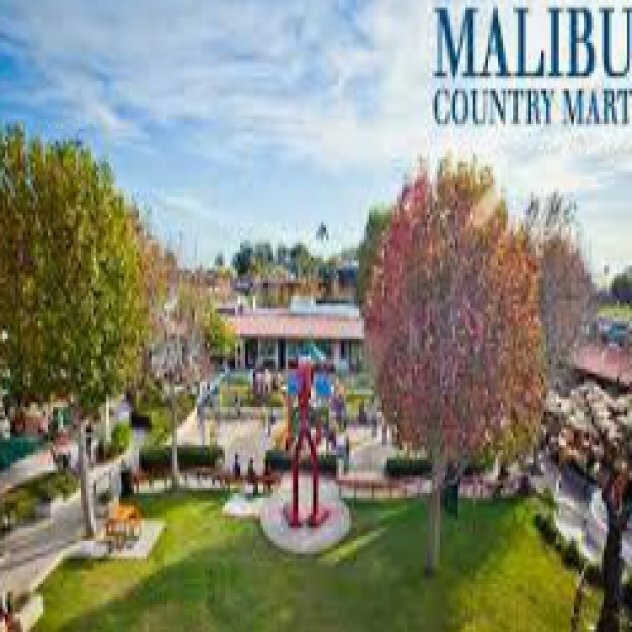 Come and discover all that the Malibu Country Mart has to offer! The unique blend of shopping, playing, and dining make the Malibu Country Mart "A Wonderful Way to Spend the Day!"